Gardening is for everyone, but is especially important for children. 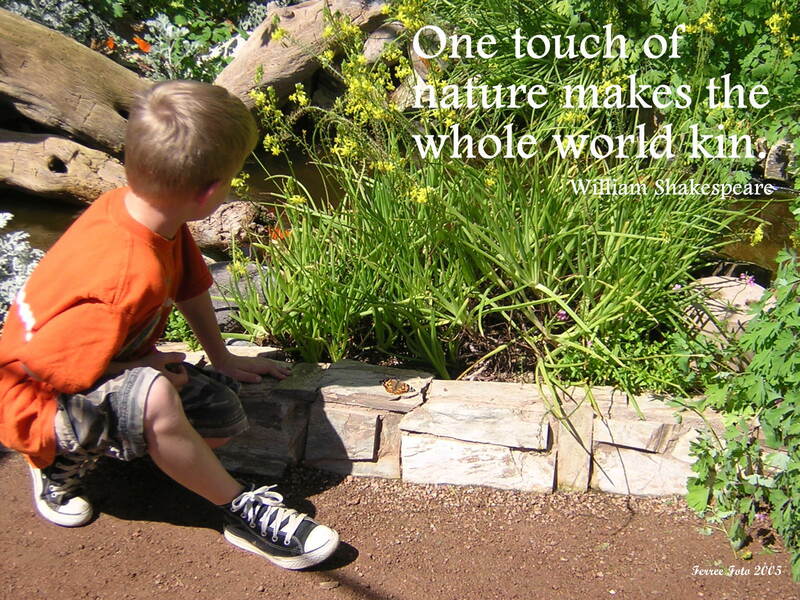 I cannot over-emphasize the importance of gardening with kids. It encourages personal growth, environmental stewardship, hands-on learning, improved nutrition, community involvement, and family interaction. 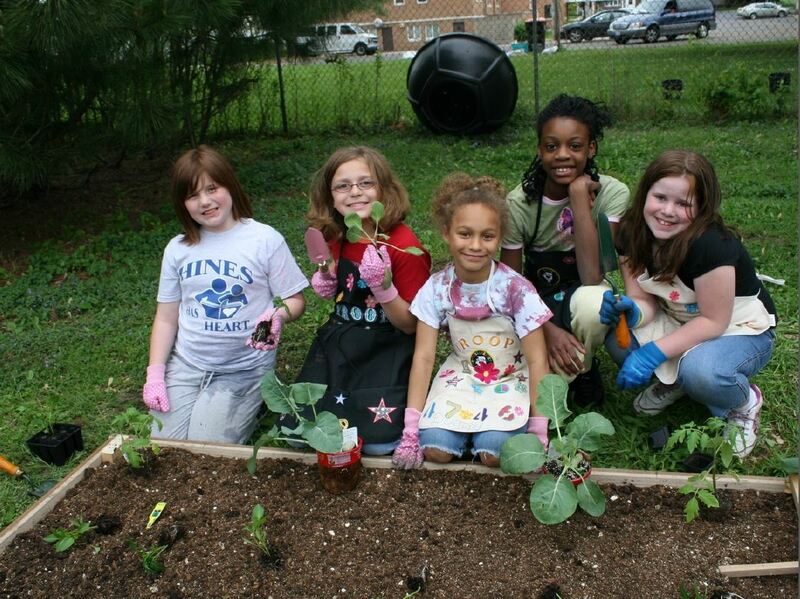 During my 25 year career with Extension I've attended many programs on how to garden with kids. 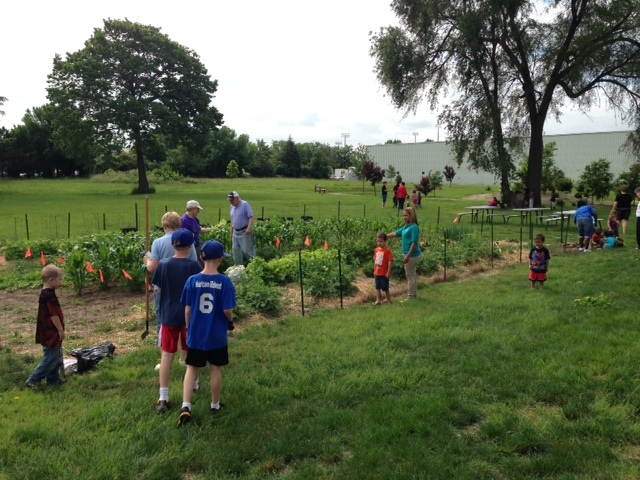 Each time I come away even more convinced that every child must have an opportunity to do hands-on gardening. It is vital information they will use for a lifetime. Make gardening fun! Here are some ideas to consider. Play detective and investigate the site. Look for sunny and shady spots. Dig in the soil and discover its characteristics. Run water and watch where it runs away or sits. Do an art project to draw out the planting. Have them measure, graph, create shapes, and count outside. The fun part is preparing and planting. Let them do it! Granted, it might not be perfect and it might not be the way you would do it, but to a child it is great. Maintenance sounds dull and hard to most people, but make it a game. Play a watering race using spoons, cups, watering cans, and the like. Go on a weeding mystery mission to find the "dreaded bad weed of the day." Develop awards for the best flower, vegetable, weed-free bed, etc. Let everyone win! Want more ideas? There are many reference books available for reading by adults and children. There are storybooks for children, videos, smart apps, and computer programs. 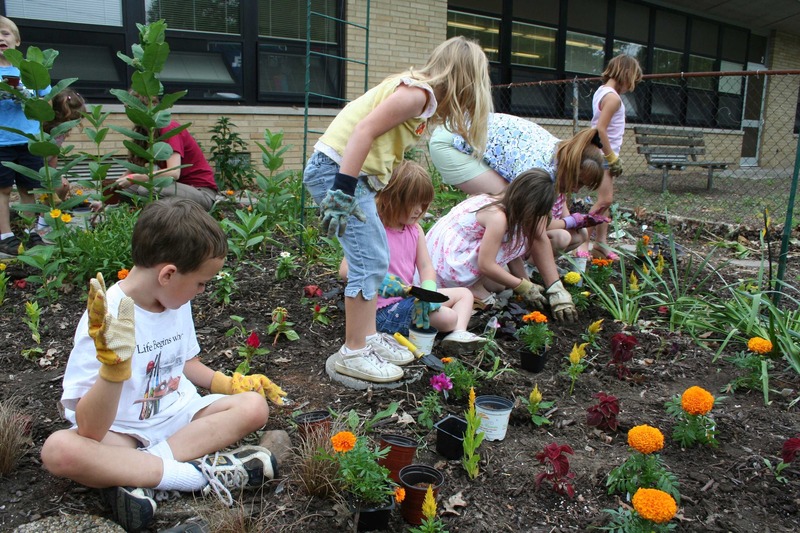 Have kids join 4-H and do one of their many plant-related projects. Search the Internet. 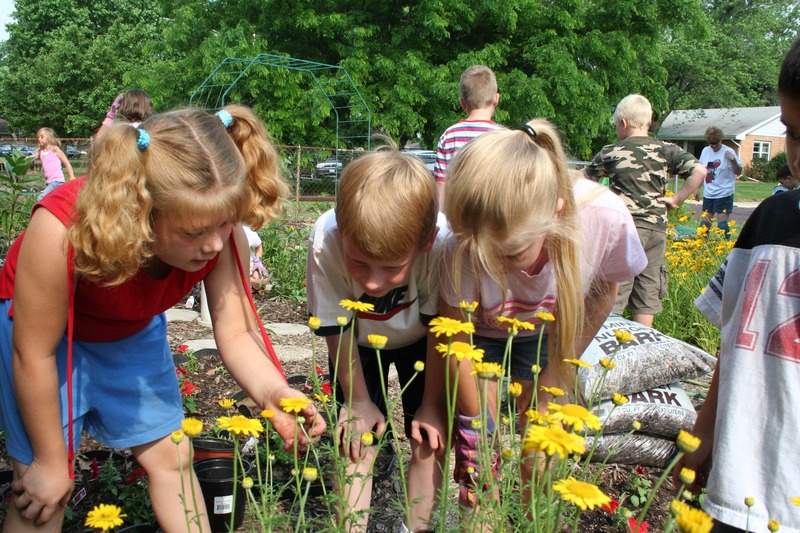 University of Illinois Extension website's for kids includes My First Garden, The Great Plant Escape, and The Adventures of Herman (the worm). Horticulture Educator Candice Miller discusses the benefits of youth gardens, the important planning steps, and ways to get youth engaged in gardening in a YouTube video at https://www.youtube.com/watch?v=Y3mr3knNHGo. Teach kids about plants. While doing so, we will teach kids fundamental science principles that are necessary for life.